Chicago chimneys are exposed to very heavy weather effects – strong wind, very cold/snowy winters, rain – while in the same time they are heated by hot gases from fire. That can cause a lot of deterioration, cracking and movement to your chimney. 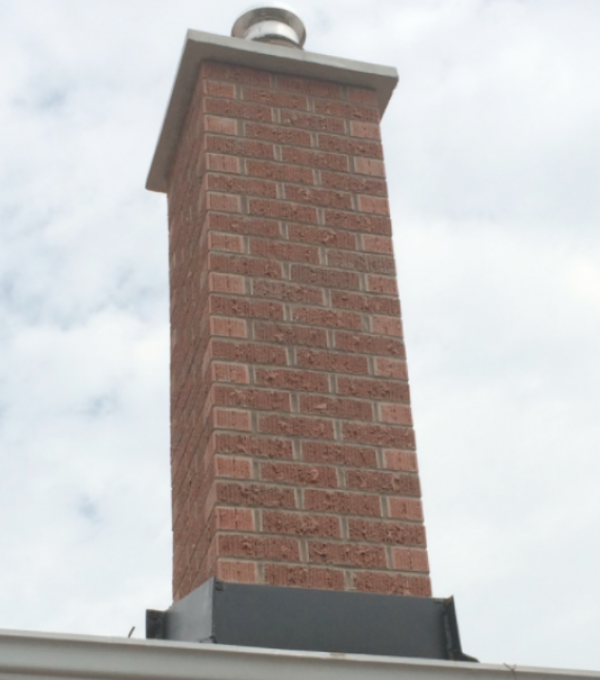 Repairs of your chimney may include repointing or rebuilding the firebox (where fire is built). Sometimes the damper needs to be repaired, so it can close properly the flu so heat wont escape through the chimney. The mortar crown is the concrete or stone surface at the top of the chimney that keeps water out of flue. That part of your chimney should be repaired immediately when it’s cracked or broken – so you can avoid future serious water damages and huge repair costs. If you will leave it un-repaired it will provide the easy for water to penetrate the masonry. Then freeze cycles will cause masonry deteriorate. Un-repaired can release dangerous gases inside your home or even flames and sparks that can create a fire hazard. If you need more information about our Chimney Repair Services use our contact form to get in touch. 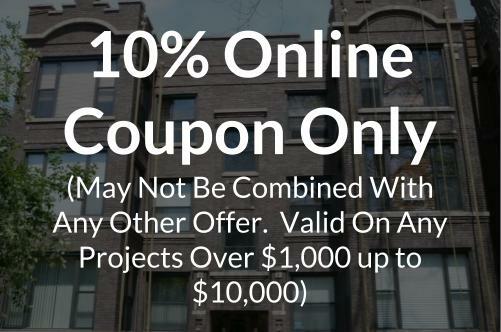 Or if you want to get a free estimate on next job – use our Online Free Estimate Form.